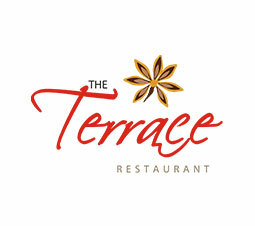 The Terrace Restaurant was established on 12th March, 2010 as a premier multi-cuisine restaurant in Ajman, UAE. One of the finest Indian/Arabic multi-cuisine restaurants, it is operated by the Hospitality Division of Thumbay Group, a diversified international business conglomerate headquartered in DIFC – Dubai, UAE. It has won the internationally acclaimed HACCP (Hazard Analysis Control Point) certification, which is accredited by the Dubai Accreditation Center (DAC). The Terrace Restaurant has joined the privileged network of HACCP certified restaurants in Ajman with demonstrated standards of quality and hygiene. 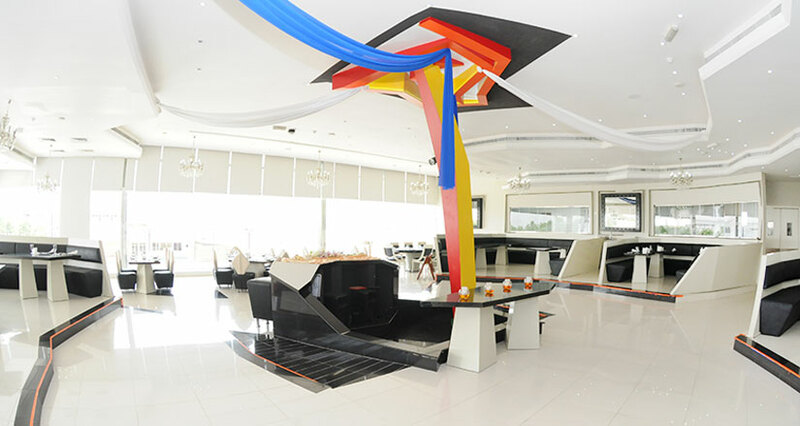 Located next to Gulf Medical University, Ajman, the restaurant is surrounded with an impressive view of the luscious green grounds of the neighboring University, complete with tennis lounge, basketball courts and football grounds. With a spacious seating capacity of 90 covers and set in a contemporary and delightful ambience of soft colors. THE TERRACE besides catering signature multi-cuisines is also specialized in catering mouthwatering Indian and Arabic dishes.